Marion Lobstein, vice president, is a professor emerita of biology at Northern Virginia Community College, Manassas, where she taught from 1976 to 2012. She presents many workshops designed to help people learn how best to use the Flora of Virginia. She also teaches field botany at the University of Virginia’s Blandy Experimental Farm. Lobstein serves on the Flora Project’s education committee and is a founding and active member of the Virginia Native Plant Society. 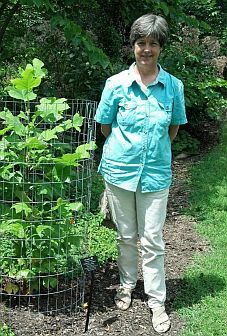 Joslin Gallatin, treasurer, is a past president of the Foundation of the State Arboretum at the University of Virginia’s Blandy Experimental Farm. Her tenure saw substantial private funds raised for the arboretum’s programs and projects and for the first time a state appropriation to support the arboretum. Gallatin chairs the Flora Project’s audit and finance committee and sits on its development committee. 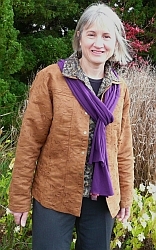 Sally Anderson is immediate past president of the Virginia Native Plant Society, an offaice she held for nine years. She continues on the VNPS board as second vice president and is a member of the board of the Piedmont Chapter. 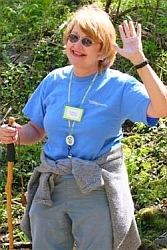 She has volunteered for many years on the Nancy Larrick Crosby Native Plant Trail at Blandy Experimental Farm and is a Virginia Master Naturalist. Doug DeBerry, Ph.D., left, is on the faculties of biology and environmental science and policy at the College of William and Mary. His areas of specialization include restoration ecology, vegetation dynamics, ecological succession, and ecosystem function. He has 20 years of environmental consulting experience and is a certified professional wetland scientist and professional wetland delineator. John Morse is the director of horticulture at Lewis Ginter Botanical Garden, Richmond. He has experience at some of the country’s finest gardens including New York Botanical Garden, Cornell Botanical Gardens, Frelinghuysen Arboretum, Willowwood Arboretum, and Bamboo Brook Historic Garden. He has a master’s in plant pathology and a bachelor’s in ornamental horticulture and botany, both from Cornell University. He is also an International Society of Arboriculture Certified Arborist. Michelle Prysby is special projects coordinator with the Virginia Master Naturalist program and an Extension faculty member in Virginia Tech’s Department of Forest Resources and Environmental Conservation. She previously was director of science education and public outreach for the College of Arts and Sciences at the University of Virginia, the statewide coordinator for the Virginia Master Naturalist program, and citizen science director at the Great Smoky Mountains Institute at Tremont, Tennessee. Her background includes citizen-science program development, environmental education, and research on the ecology of the monarch butterfly. 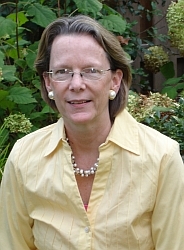 Ann Regn is director of outreach with the Virginia Department of Environmental Quality. 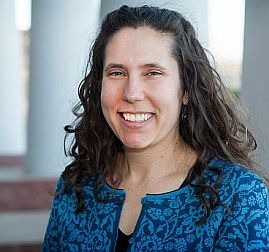 She was formerly director of the Virginia Office of Environmental Education and worked with the Virginia Department of Education to align programs with academic standards. 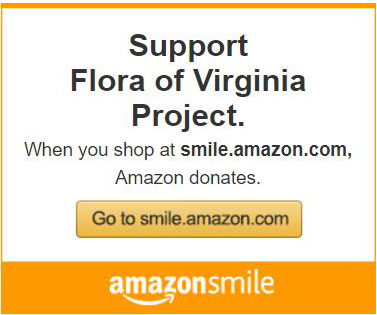 She is a former board member of the Virginia Native Plant Society and founder of its Jefferson Chapter. In 2013 the Virginia Museum of Natural History, in Martinsville, honored Regn with its Thomas Jefferson Award for Conservation. She was named Environmental Educator of the Year in 2002 by the Chesapeake Bay Foundation. 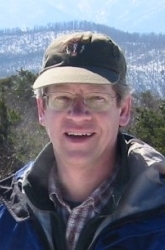 Thomas Smith since 1991 has been director of the Division of Natural Heritage of the Virginia Department of Conservation and Recreation. 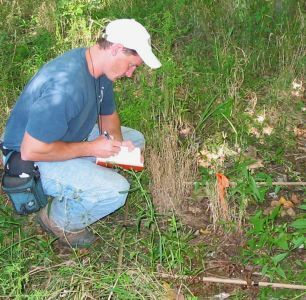 Smith worked earlier as ecologist and director of the Eastern Pennsylvania Natural Heritage Program. He serves on the board of NatureServe and for many years has been active in the international network of natural heritage programs.